We are not just designers, we are engineers, so we incorporate technical knowledge into creative ideas. Our team uses a common sense approach to product design. Regardless of a part’s stage in development, we consult with you to get a 360 degree understanding of your vision. We analyze function, features, manufacturing process, and distribution. 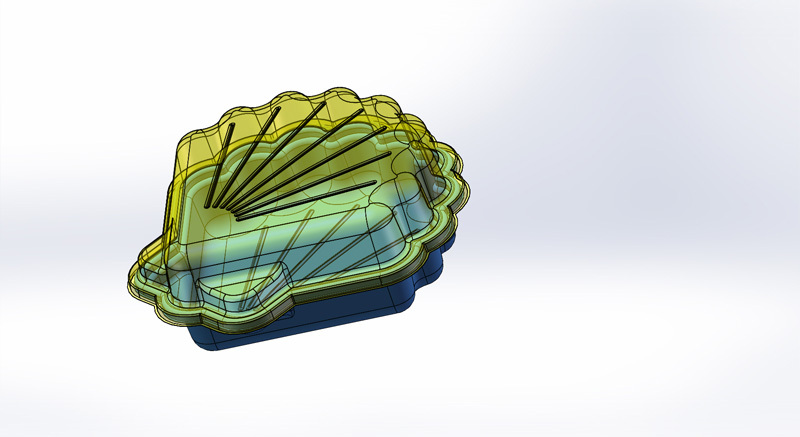 Our team can then create a 3D model in CAD. 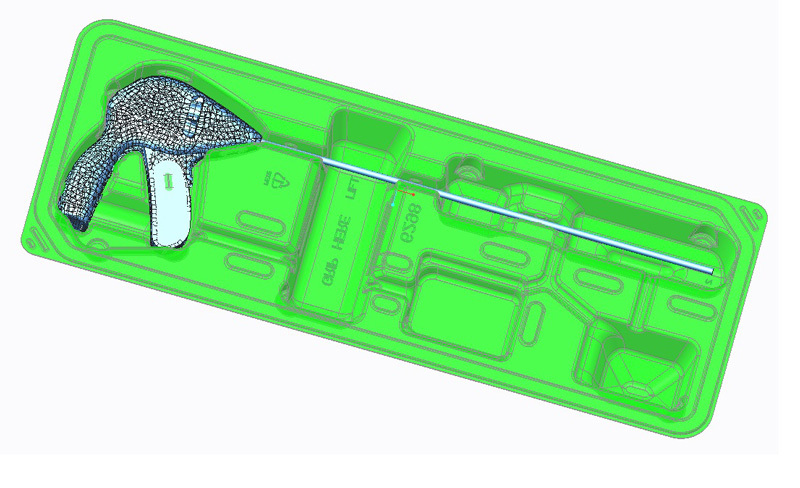 Early in the design stage, we identify and eliminate problem areas, examine or change a part design, and reduce costs that are associated with traditional trial and error methods. From there, we collaborate with you and our engineers through concept creation and product finalization. Product design also determines and assesses secondary needs that may affect production. 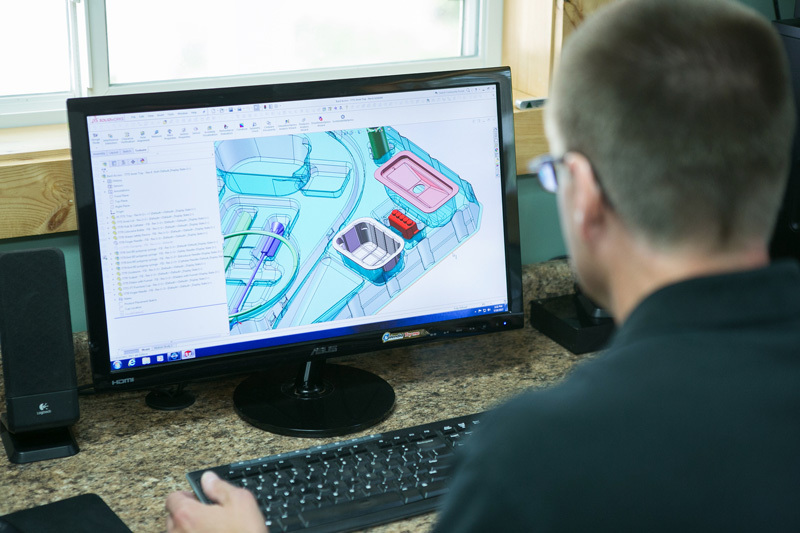 We account for finishing, tooling, and equipment needs to ensure consistency and quality during manufacturing—this ensures a secure plan for every step of the production process. Customers have access to a variety of digital formats (3D PDFs, E-drawings or renderings) to view their finalized products using client-owned electronic databases. We accept credit card payments for all of our services.